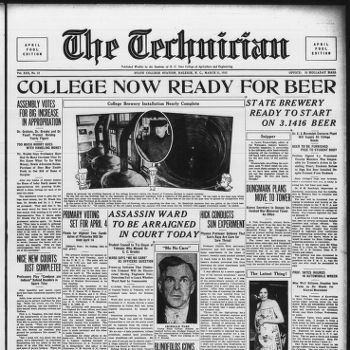 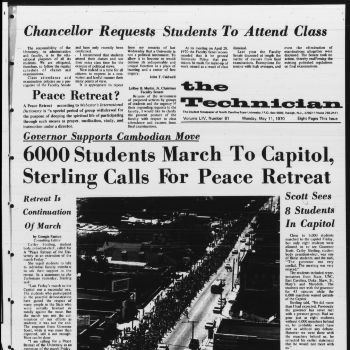 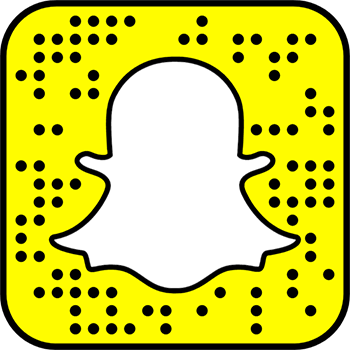 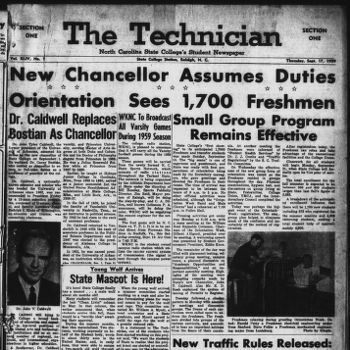 The first 85 years of the Technician, the university’s student newspaper, are available online, with support for full-text searching. 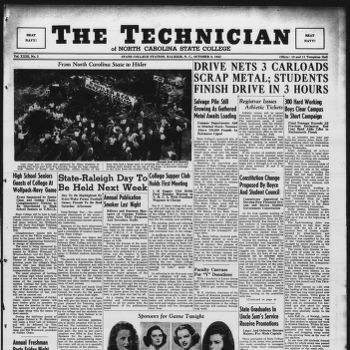 The over 5,700 online issues from 1920 through 2005 open a valuable window on the history of NC State. 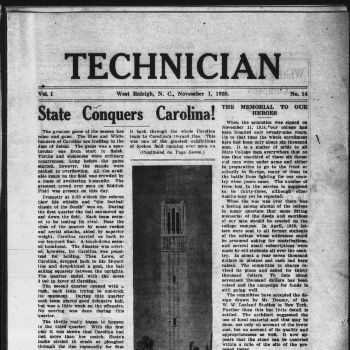 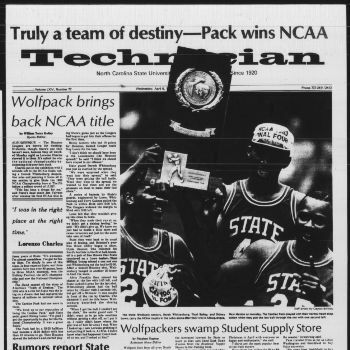 Since it began publishing on February 2,1920, the Technician has been NC State’s most powerful vehicle for students to tell their own stories, give their perspective on the issues of the times, influence the direction of the university and the community, and—quite often—tweak the nose of authority. 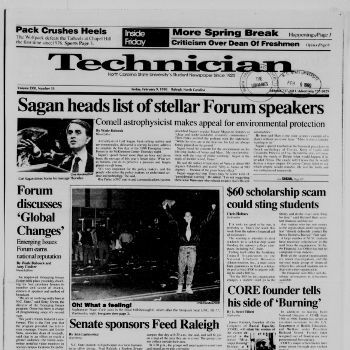 The Technician published three days per week before it became a daily in 2000, and for many years it was not published during the summer. 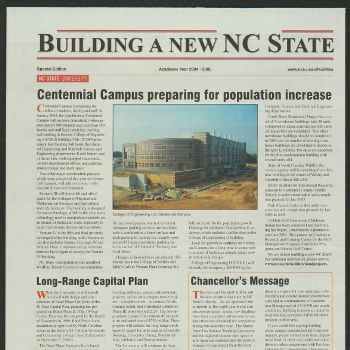 To learn how to support this initiative or others from the NCSU Libraries, please visit www.lib.ncsu.edu/giving. 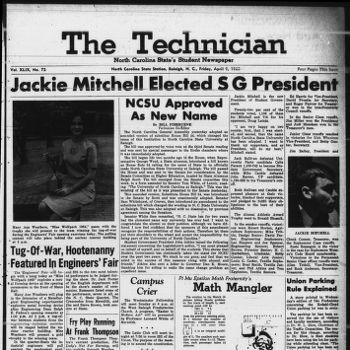 The NCSU Libraries thanks NC State Student Media for its support.